Our Winston, absolutely loves the fresh pet chicken dinner ! 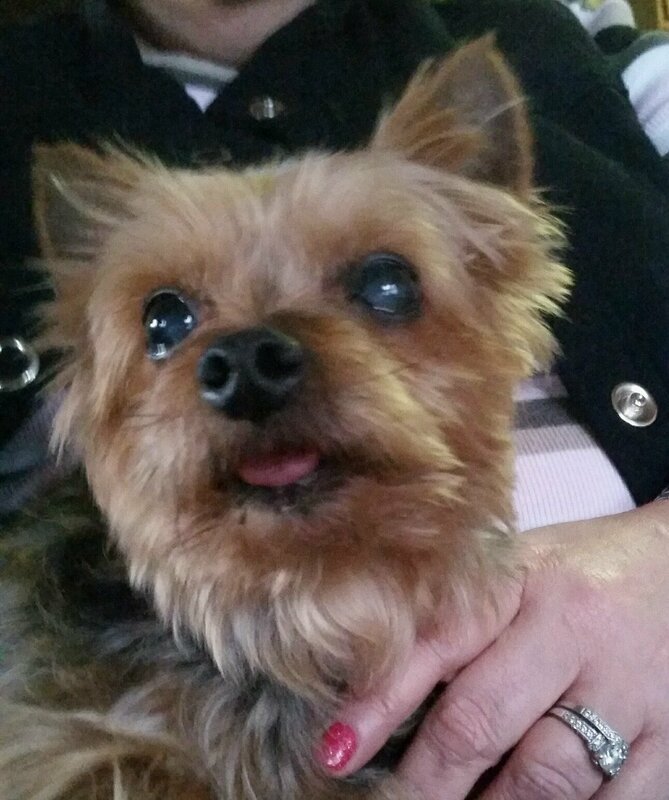 Winston is our 12 yr old minuture yorki rescue ,it was a challenge to find a food for him but we are all winners with freshpet. He gets so excited when it’s time for dinner and actually does a little dance.